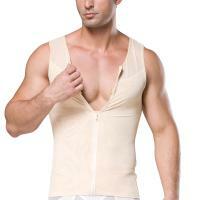 - Body shaper vest is one of the most popular shaper underwear for both men and women. 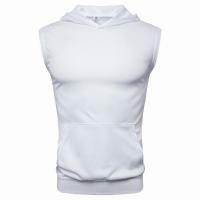 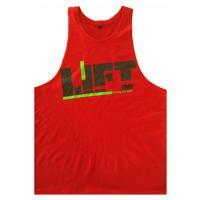 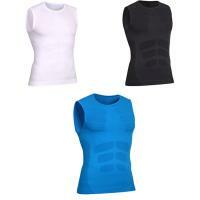 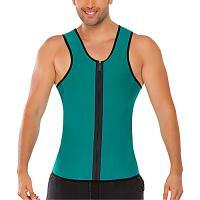 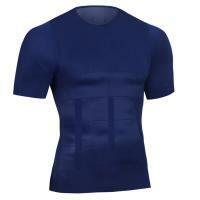 Now we have added some nice men body shaper vest with reasonable price. 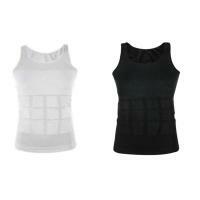 They are really slim as well as comfortable. 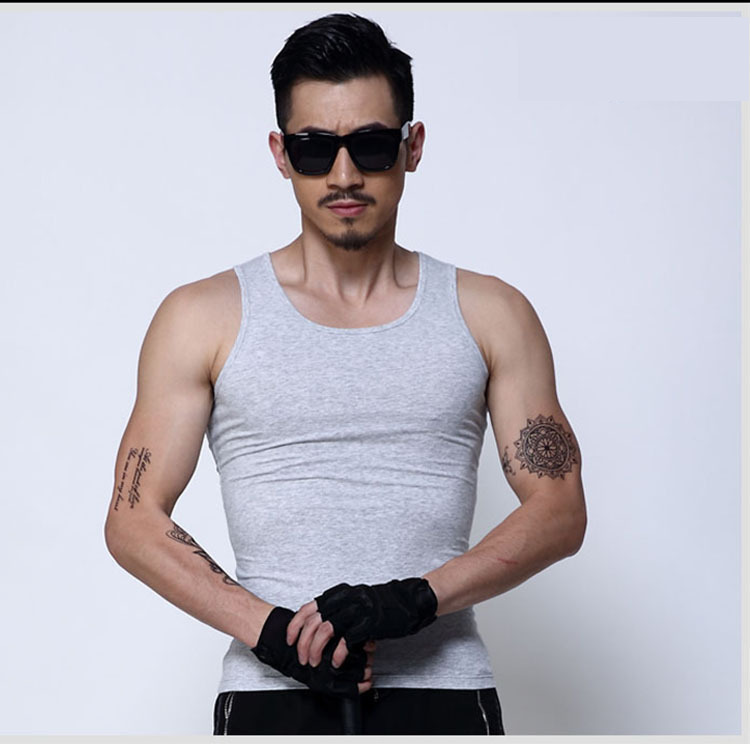 Surely there will be a right for you. 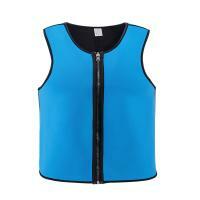 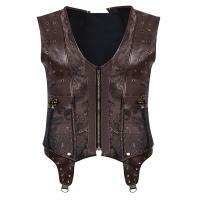 We welcome you to visit our YYW.COM and check one of the body shaper vest you like.